Color: Multi colored and brass. 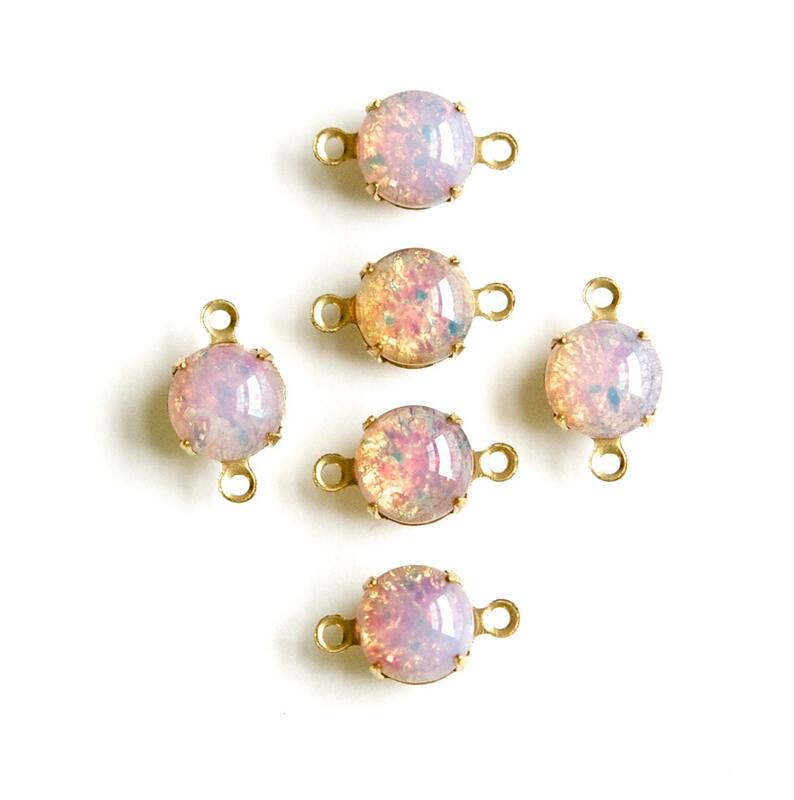 No 2 opals are alike so each stone will be different in how much of different colors you see or how much milkiness there is. These are gorgeous! !Excellent quality and great price!